Project Address Jaypee Greens, Greater Noida, Uttar Pradesh, INDIA. 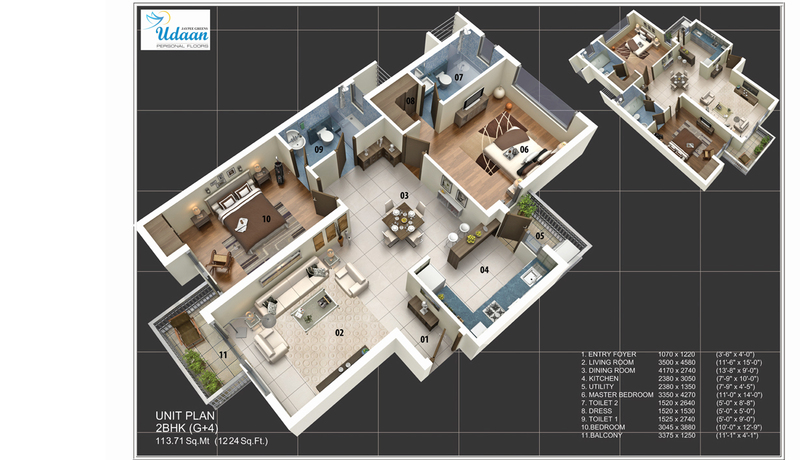 Jaypee green is launching its new project that is Jaypee Udaan. 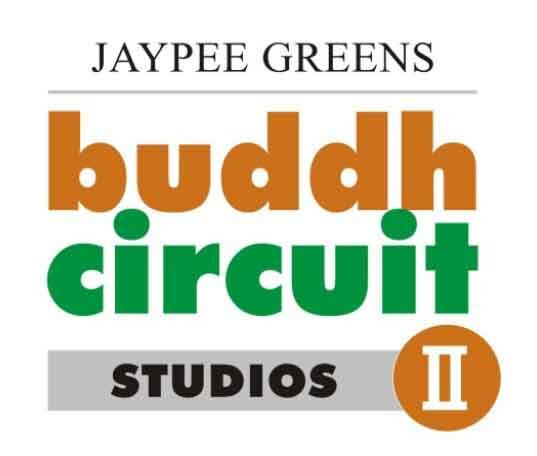 A Jaypee green offers personal floors in size of 1200sqft and 1400sqft. It is situated in Jaypee sports city at Yamuna expressway. 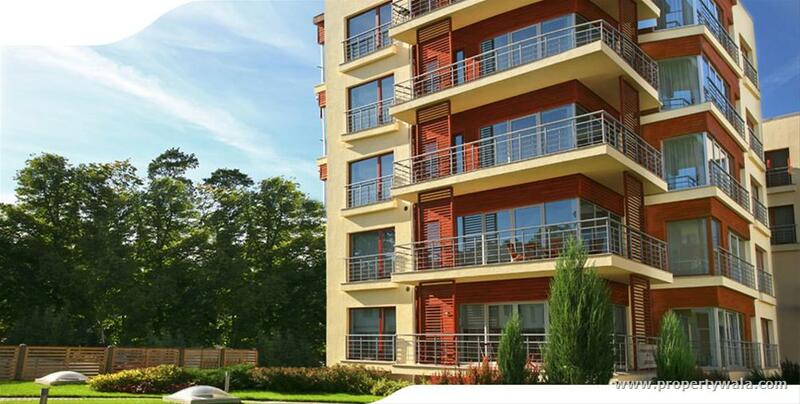 It is low rise building that rising up to 4th floor with just two units per floors and limited set of option. 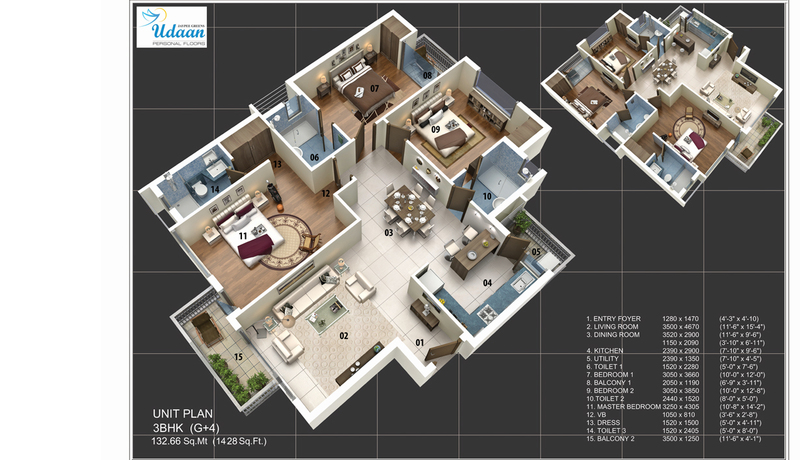 It offers a 2/3BHK apartment that is efficiently design. 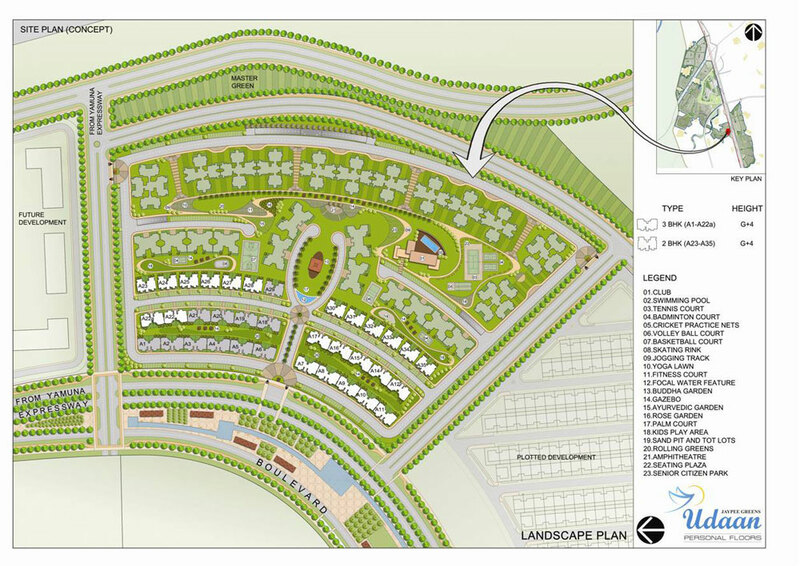 Udaan presents an Expansive view of avenue and are close to Buddh International circuit. This will have an access to social club; multiple landscaped leisure area along with kids play area and much more things to do. Jaypee Sports City 1400 Sq.ft. 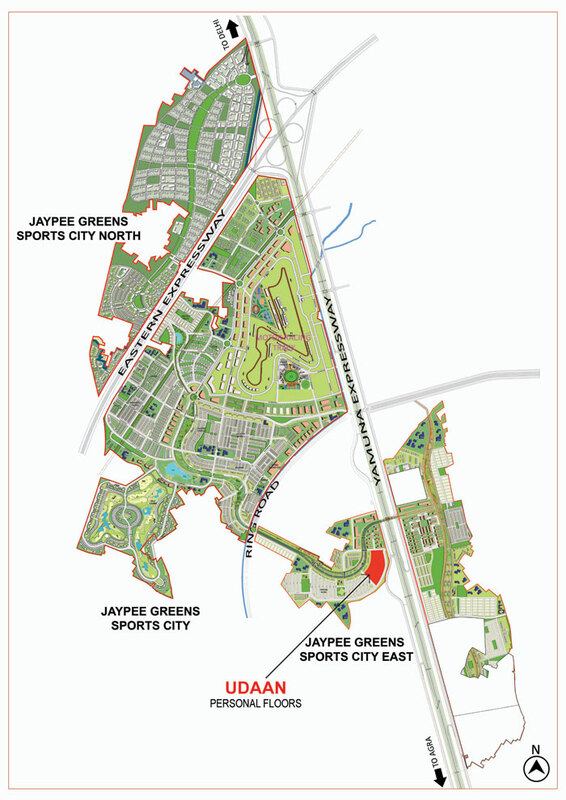 Jaypee Sports City 1200 Sq.ft.